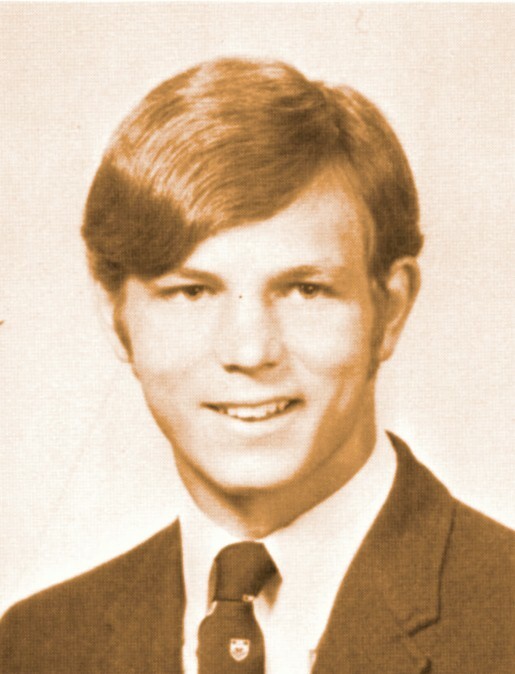 Jane York was not listed among 1969 graduates in the graduation program. 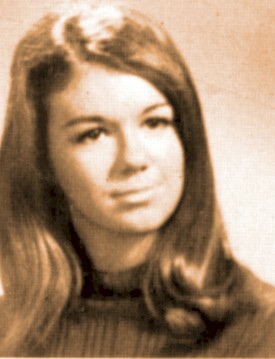 This photo of Jane York came from the 1967 Wildcat, p. 74. We have NO email address for Jane York. We have an email address for Fred Young. Fred Young is on Facebook.